Digital Direct's Teams in Action - Our Ethos. I met up with Sarah, left, at the office so I could also see some of the support team. It was always going to an interrupted discussion though Finance Controller Lesley, Office Manager Kerry and Jay (in order left to right after Sarah) dealt with most of your calls. I noted that all of the office team took ownership of your requirements, ensuring that your call-back-requests were booked in and getting back with any updates. The real evidence of their dedicated customer service and excellent communication is their growing number of name-checks in Digital Direct’s Trustpilot reviews. You rarely see the Engineers around the office & yard. 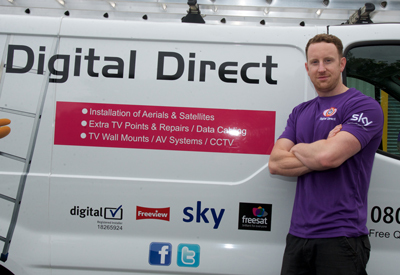 As Digital Direct Aerials has grown from their Halesowen base they have recruited engineers in Worcester, Sutton Coldfield, Stourbridge, Wolverhampton, Coventry , Warwick, Redditch & Solihull. This means that there is often a van that will be close to you though it may not be the engineer who lives closest. Digital Direct aim to provide local engineers with local knowledge. So when I called to get my aerial fixed Luke, pictured, arrived from Worcester first thing. The office staff plan the routes and keep in touch with the engineers. If there is any change to the arrival time then you will get a call to let you know and check this is still OK. You may also get a confirmation call direct from the engineer that he is on the way. The office staff also ensure that the stores have all the aerials, dishes, CCTV cameras, TV wall mounts, brackets and parts that are commonly used. David did pop in to replenish his van and update the stock levels during my visit. Digital Direct aim to have the vans equipped with enough of the most common hardware to perform over 80% of jobs on the first visit if this is what the customer wants. The words most frequently used to describe the engineers on Trustpilot are polite, tidy and professional. The engineers will always ask if they should take their shoes off before going into your home. Your requirements will be verified and you will get a free survey and check then your best options will be explained and a clear quote. Extensive experience in houses all over the West Midlands means they know how to hide wiring and they will always tidy up after themselves. The team do understand that some repairs are absolutely urgent. Large family occasions, a few mates together or a business critical AV resource, equipment failure can spoil your best laid plans. 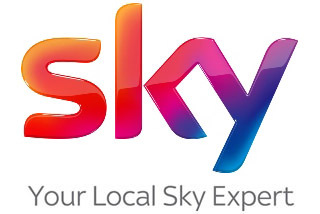 With engineers based on all sides of the West Midlands now Digital Direct Aerials are finding they can respond to all areas of Birmingham and around faster with flexible routing responses. The closest engineer is not always the fastest! 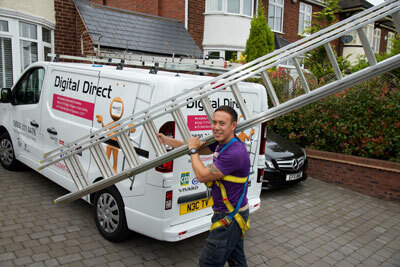 Digital Direct have been teaming up with top experts to provide specialist installations. Nik has worked with Andy James to install more complex CCTV systems. All of the team can install domestic CCTV to standards linking these to your internet and phone. Nik and David will often volunteer for the wildlife cams. Nik and David have also built up experience of high-end audio and cinema room installations. 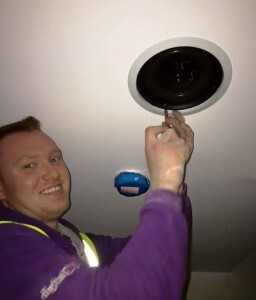 David is pictured fitting a speaker as part of an extensive system. The whole team have been involved in a wide roll-out of satellite broadband finding many innovative installation approaches. The larger team allows Digital Direct to tackle bigger projects further afield dedicating 2 or 3 man teams to Commercial and communal projects whilst still serving their domestic customers. Nik personally leads most of these teams and the office ensures that the engineers are on-site according to your project plans. They check before the day if there are any last-minute timing alterations and ensure the teams are ready to go whenever the site is opened up to them. Back in the office Elaine ensures that the invitation emails to make a Trustpilot review are sent out. Not all of their customers are web users so all the engineers carry the Checkatrade forms. 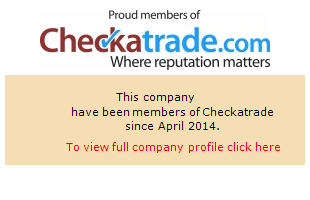 These forms are followed up independently by Checkatrade staff to ensure these are genuine reviews. Sarah and Nik want to know of every feedback that contains even the smallest reservation. All reviews are followed up and the lessons learned are shared with the team as they seek to keep improving their service. During 2017, Richard and Rob have received the most name checks. Jay dominates the office accolades. As I researched the names for this team page I was struck how the names have changed over the 9 years since I met Nik & Sarah. (Nik sorted out my extremely difficult reception problems back in 2009.) Managing change is a constant job in any business and when Sarah finally quit her marketing role at Yell to work full-time at Digital Direct, Nik’s growth plans started to really be delivered. The move to the new spacious offices in Halesowen is complete. You will easily be able to spot the new signs from the Dudley Road in Halesowen. Heading north from the A458, Earls Way, Digital Direct are on Forge Lane on the right, as the dual carriageway ends. The new IT system is also starting to deliver, linking office to engineers via tablets and phones. The new system cuts the time on paperwork, with easier invoicing and stock inventory management. This simply means that our engineers have more time to serve customers and the office staff will find it easier to keep you informed with live tracking of the vans for fastest response times and to protect the engineers. 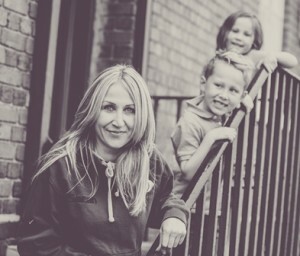 The picture of Sarah with her two children illustrates that this is a family business where all of the team are treated as an extended family. 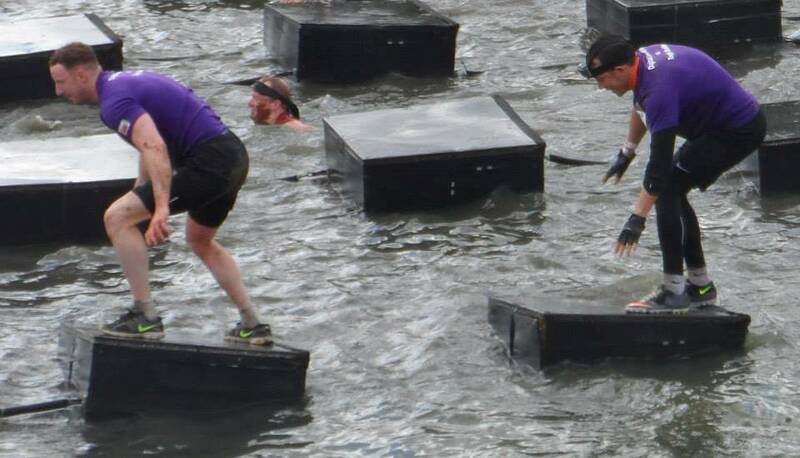 Nik and his team formed the DigitalDirect Tough Mudder Crew and faced the various infernal challenges of Tough Mudder Midlands 2014, 2015 and 2016 and raised over £1,200 for Help for Heros. Luke and Nik about to get wet?